Kindling: Whatever happened to "Dear Reader"? Whatever happened to "Dear Reader"? Old days, old books. Remember being addressed as "reader?" 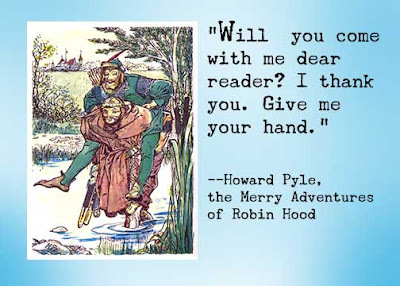 Sometimes, the narrator even took your hand. . . .
Styles have changed immensely, but we can still appreciate and be warmed by favorite books and dear old voices.